Take your pick between brands like Bosch, Wolf, Cobra and more. 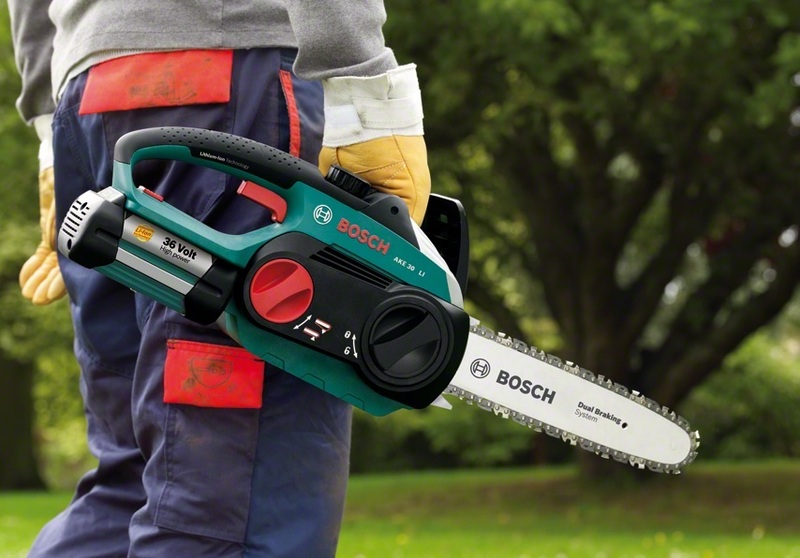 Get the best value on manual, mains powered, cordless and petrol models. Whatever your needs are, we will be able to help, and always try to offer the best possible price on the web! Speak with a Garden4Less expert today about which chainsaw or pruner is right for you, your needs and your garden.